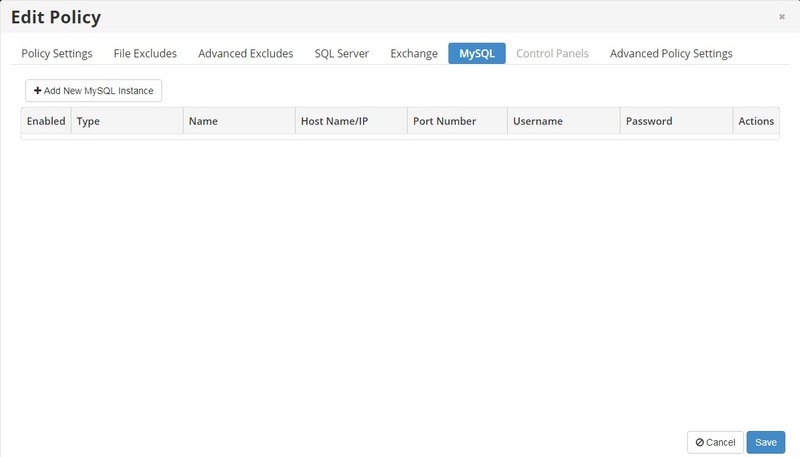 Advanhost’s customers who subscribed the SSD web hosting, SSL web hosting service, can use Server Backup Manager by following the below steps easily. Click [Protected Machines] on the left, then the right side will list out the Servers or Items can be Backup. Click the gear icon on the top-right corner and choose the function would do. 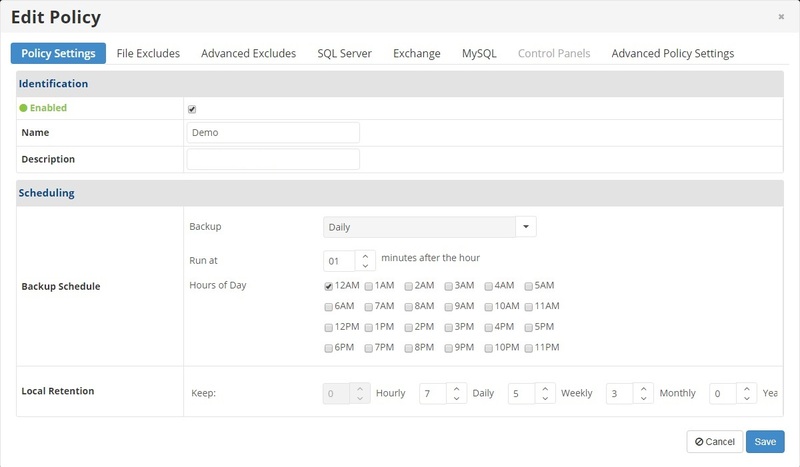 [Edit Policy]Client can setup the backup policy, such as backup time, schedule, etc. Once completed the setup, then click Save to complete or click Cancel to return. 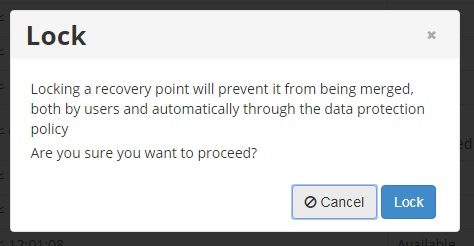 When Client needs the earlier’s backup, just click Open Recovery Points. 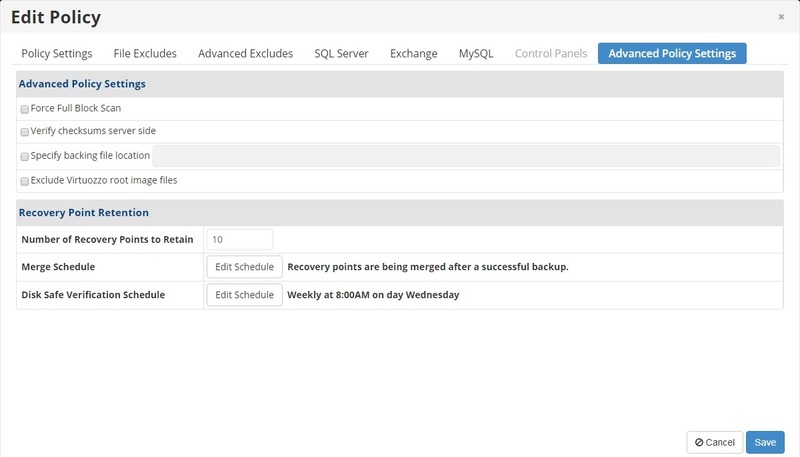 Client can refer the recovery date to tick the selection. Then, click the gear at top-right corner and choose the backup method. 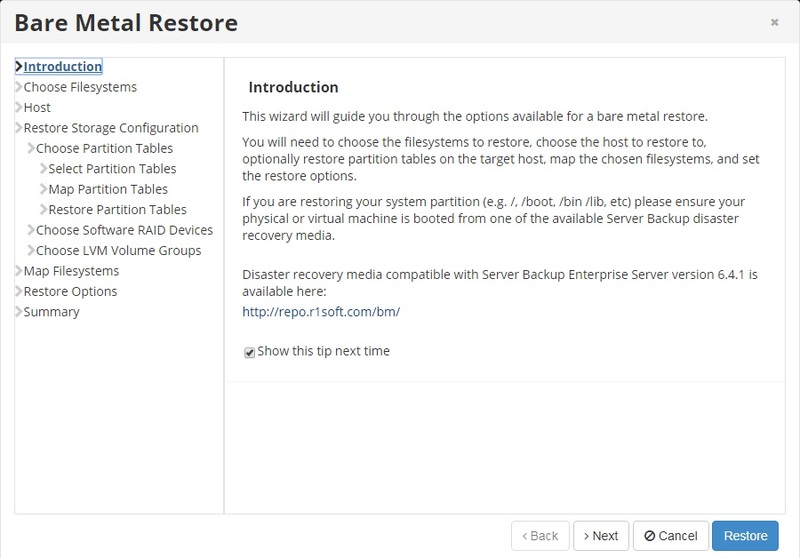 Bare Metal Restore To erase all the current data and restore the selected backup(If currently the data without backup, will erase it completely). If confirm, then click Restore to proceed. Merge To merge the backup data and the current data. If confirm, then click Merge. 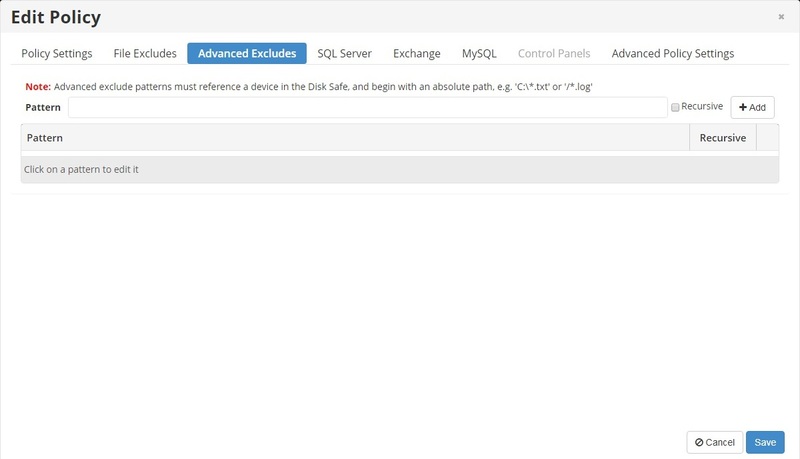 Lock To prevent the backup data merge with current data. 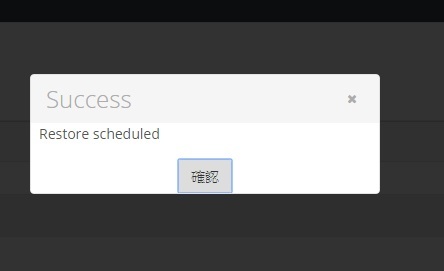 If confirm, then click Lock. Retention Points To view the current retention backup. 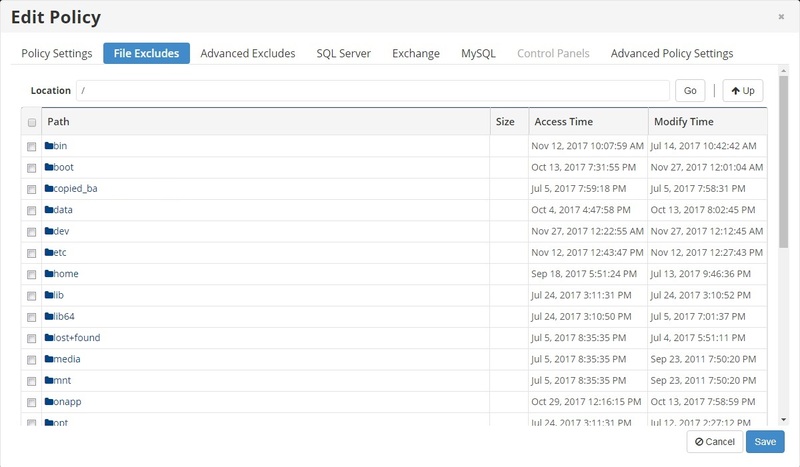 Browser To view that backup content. Delete To delete that backup. If confirm, then click Delete.